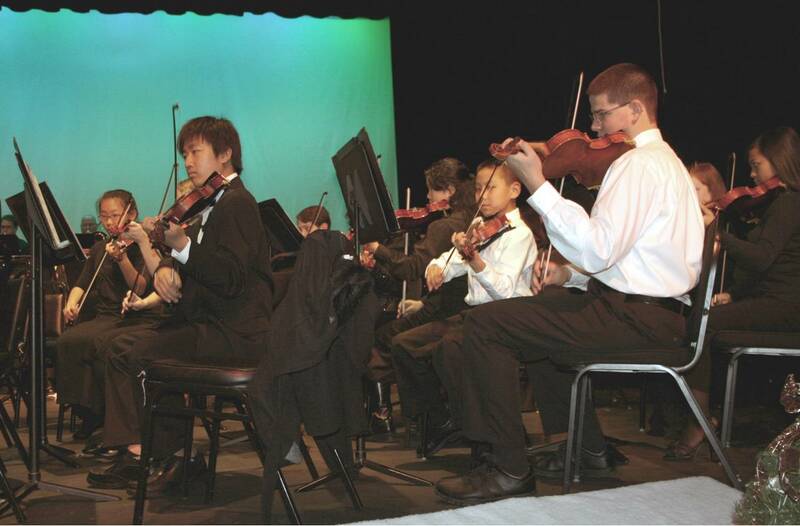 PALMDALE – The Palmdale Concert and Symphonic Orchestra will present an evening concert entitled “A Little Bit of Night Music” this Saturday, Feb. 18 at 7:30 p.m. at the Palmdale Playhouse, located at 38334 10th St. East in Palmdale. Max Bruch’s “Scottish Fantasy,” a composition for violin and orchestra that was dedicated to the virtuoso violinist, Pablo de Sarasate. Graham is a professional violinist and conductor. In addition to leading the orchestra for over 10 years, she coaches private students in the Antelope Valley and in Santa Clarita and also does musical direction for at least six musical productions a year. Tickets for “A Little Bit of Night Music” are $10 for adults and $8 for seniors, students, military and youth 12 and under. Tickets for all upcoming events may be purchased 24 hours a day on the Playhouse Web site at www.cityofpalmdale.org/playhouse. For information, please call the Playhouse at 661-267-5684.